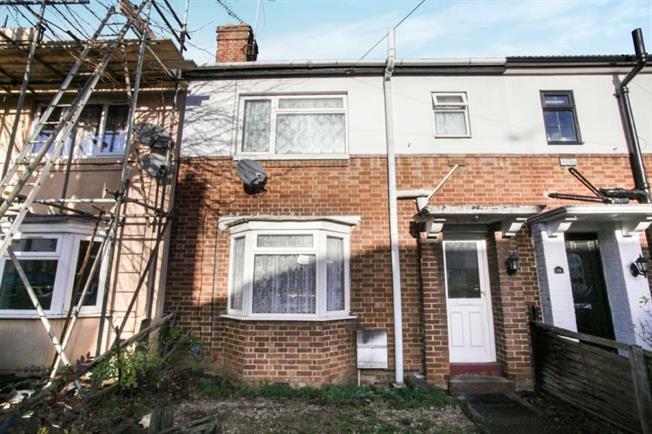 3 Bedroom Terraced House For Sale in Luton for Offers Over £230,000. This spacious terraced family home is situated in the ever popular area of Dallow Road. Located on Summerfield Road the property would be ideal for any family or investor alike as there are plenty of local amenities and schools plus great access to the train station and M1. The property comprise of a generous lounge, separate dining room, modern kitchen, three good size bedrooms and a family bathroom. Externally there is a 100ft approx rear garden laid mostly to lawn and to the front there is a small garden which with planning could be converted to a driveway. Double window to front, radiator, carpet flooring. Double window to rear, radiator, carpet flooring.